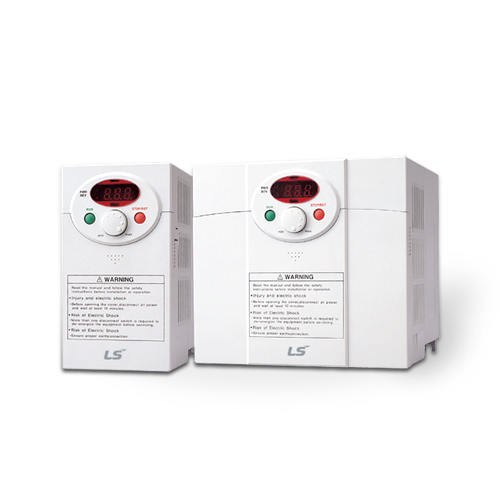 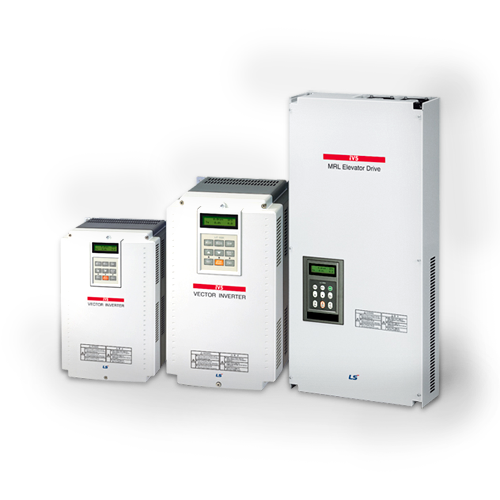 Simplicity-Precision, Flexibility-Standardization and Easy to use-Diversity are the inherent qualities of LS Variable Frequency Drives. 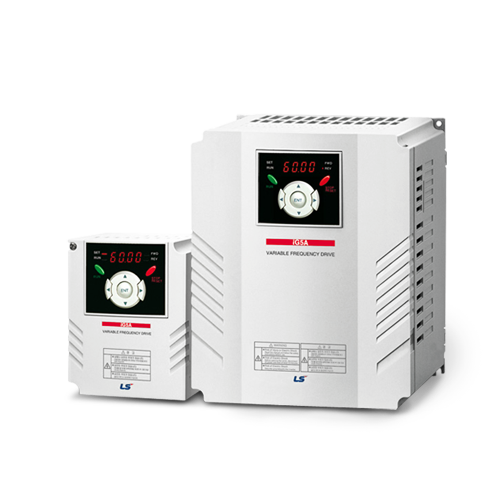 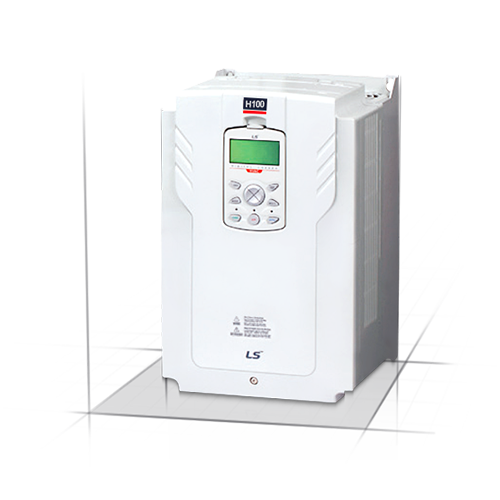 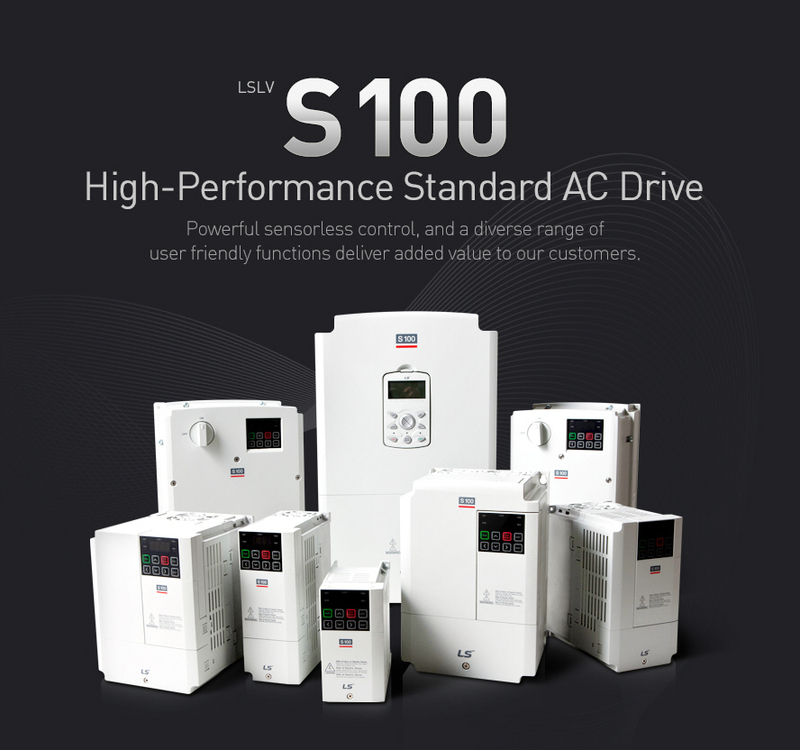 As an one-stop drive solution provider,Inverter LS is ready to offer its own competitive solutions into the general power transmission industry. 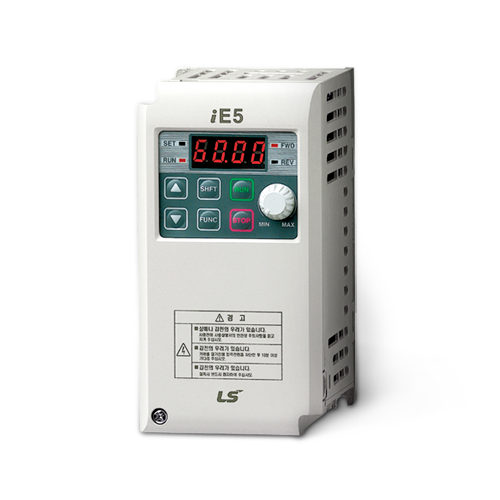 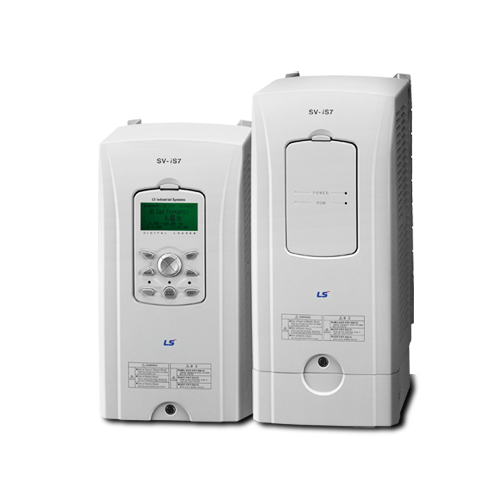 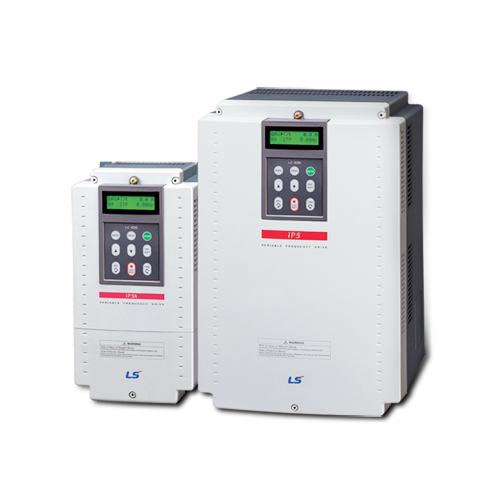 User friendly micro size slim VFD Inverter featuring on strong torque performance and accurate control for general use iS7 generates more powerful performance in terms of V/F control, V/F PG, slip compensation, sensorless vector control, PMSM (Permanent Magnetic Synchronous Motor) and focuses on user-friendly interface and environment-friendly features including wide graphic LCD keypad, user & macro group support, electro-thermal functions for motor protection, protection for input/output phase Open.